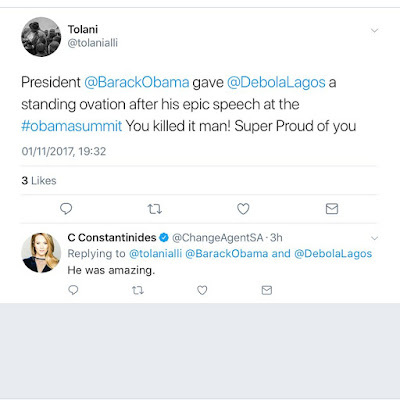 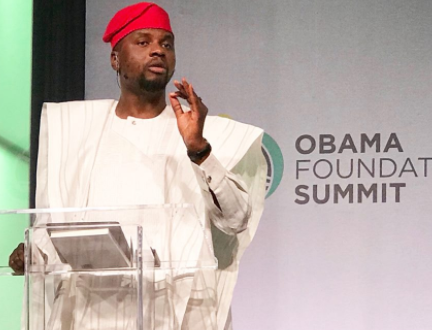 Debola flew Nigeria's flag high at the Obama Foundation summit when he delivered a speech last night. 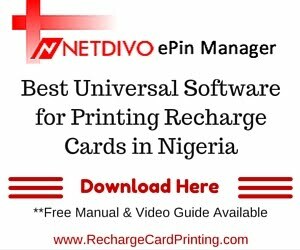 The 31-year-old Managing Partner of Red Media, gave such an impressive speech that former president Barrack Obama reportedly gave him a standing ovation. 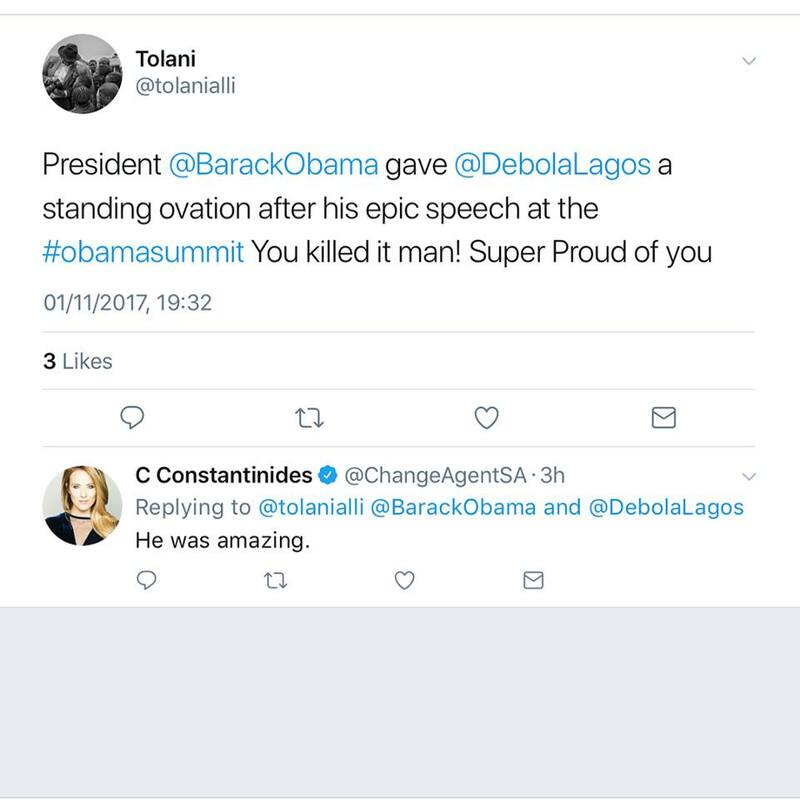 Welldone Debola! 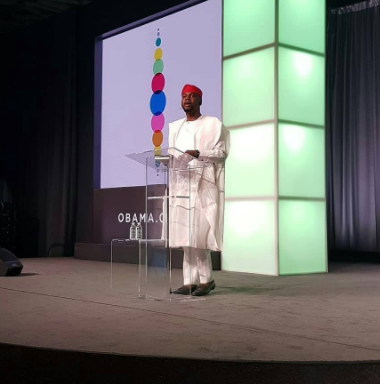 See more photos of him speaking at the summit below..